SHINE is the EXCLUSIVE BRAND RETAILER for Tonic Activewear in Boise! 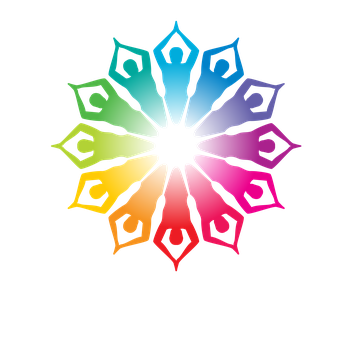 We're super excited to tell everyone, beginning Feb 1st, Shine Yoga Collective will be the exclusive retail site for Tonic Activewear in the Treasure Valley! Our owner, Julie, stumbled upon this brand while visiting a Bikram Yoga Studio in Stockton, California two years ago, and fell in love with the design and materials. After searching for local places to purchase the activewear she discovered their business model doesn't include storefronts, but rather partnerships with studios throughout Canada and the U.S. Tonic apparel is thoughtfully designed using environmentally responsible practices. February 1st we will have Tonic activewear from the Spring/Summer 2016 catalog available in the studio to browse and purchase daily. If you can't wait till then, check out their site and see the Fall/Winter 2015 line of clothing now, and we will get an order placed for you ASAP! Sneak preview of Spring/Summer 2016 Catalog is available below. Ladies, you're going to love it! The best part, the pricing (ask me for specifics) is below current pricing levels for similar items in the Treasure Valley!! Gents, I'm working on finding men's yoga and activewear for you too!